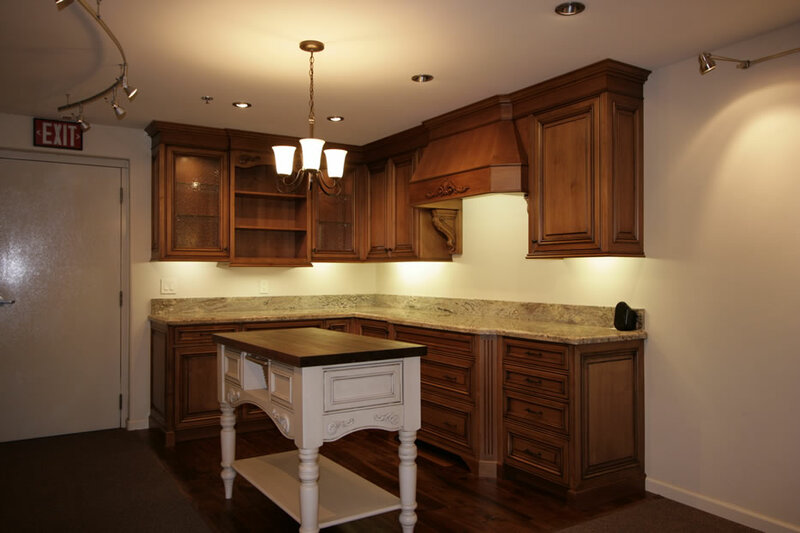 About Woodtech Cabinet Specialists Inc.
For over twenty years, our mission at Woodtech Cabinet Specialists, Inc. has been a simple one -- to satisfy our customers! We believe that striving to meet or exceed our customer's expectations is the best business strategy. 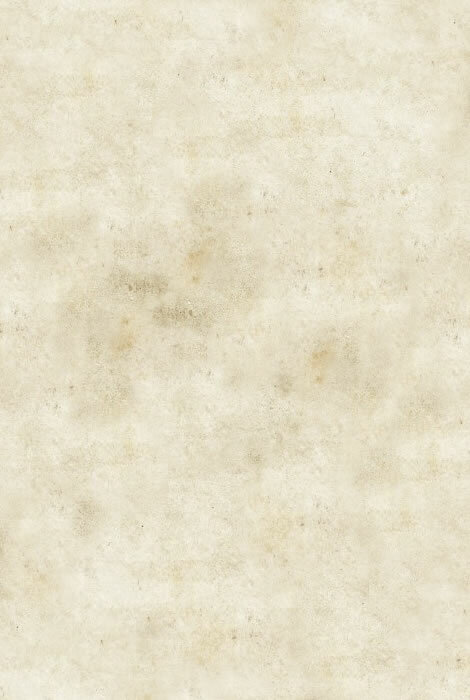 As craftsmen, we take pride in the quality and professionalism of our work. The satisfaction that comes from a beautifully designed and crafted project is what makes our work meaningful. As businessmen, we consider it a privilege to be entrusted with your business. At the end of the day, we believe that our reputation is our most important asset, and holds the most promise for our continued success. Although our team shares over one hundred and sixty years of combined experience, we have discovered that it takes more than talented woodworkers to successfully maintain our high standards. Commitment to this goal can be challenging, and has required a common commitment to teamwork: Doing the job right the first time, and responsible follow-through when something falls short. Acheiving this goal has also required that our craftsmen are equipped with the best resources to efficiently produce the quality products that our customers desire. To this end, Woodtech has one of the most technologically advanced production facilities in the county. We were the first shop in the area to invest in "C.N.C." computer controlled machining equipment. Currently we operate a "state-of-the-art" Computer Aided Design/Computer Aided Manufacturing system that takes a kitchen design from the computer screen and machines all of the parts with great speed and accuracy. This kind of automation enables our craftsmen to use their skills and time on the details that set our work apart. 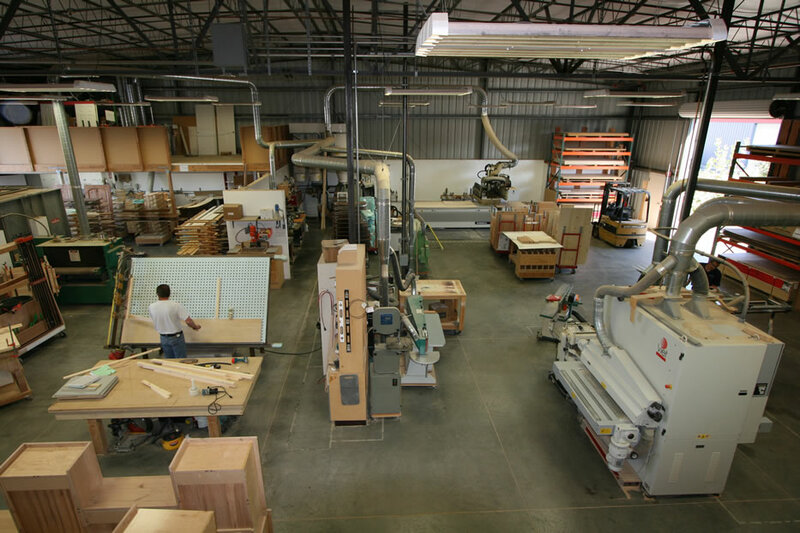 In addition, Woodtech was one of the first cabinet shops in the area to staff a full time installation crew, and create a finishing area equipped with a spray booth staffed by a professional finisher. From conception to completion, Woodtech is capable of achieving the successful outcome for your woodwork or cabinet project. 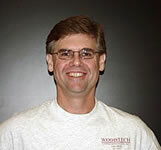 President: Bill Breneman started Woodtech Cabinet Specialists Inc. as a one man shop in May of 1989. He holds a B.A. in Industrial Arts and earned a Masters degree in Industrial & Technical Studies from California Polytechnic State University. Prior to starting his cabinet shop, Bill lectured part time in the Industrial Technology Department for the university. 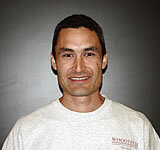 Today, he manages the daily operations of Woodtech Cabinet Specialists, Inc. and its employees. Project Manager: Vince Caffee has blessed us with his considerable talents since 1993. He holds a B.S. in Architectural Engineering from California Polytechnic State University, and is the brains behind all of our CAD/CAM design work. In addition, Vince manages all phases of the project design for our clientele and is a project manager for the cabinet shop -- His clarity and attention to details has proved to be invaluable time and time again. Cabinetmaker: Christopher Matweeff is a master craftsman with a lifetime of expertise in many facets of construction, but his true love is cabinetmaking. He is exceptionally gifted in creating an efficient work flow that maximizes quality and productivity. Finisher: Gary Hess owned and operated Morro Bay Body and Paint for nearly thirty years. His expertise in finishing has produced the nicest finishes seen on the central coast. From painted cabinets to stained, dyed or antiqued, he is a true perfectionist who can do it all. 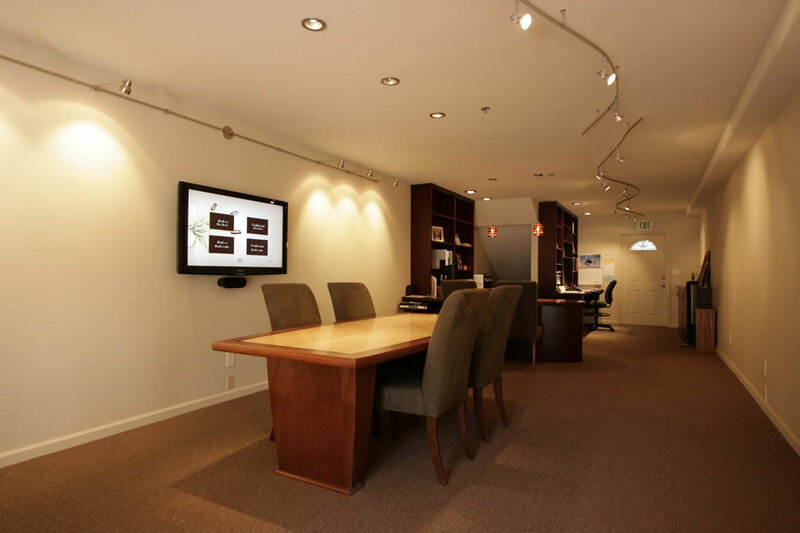 The office: Our office area offers a comfortable conference area featuring a large flat panel screen for presentations of cabinet drawings and photos. A traditional kitchen is on display to provide a visual and tactile experience of our craftsmanship. The Shop: Our shop consists of 7000 square feet of state of the art equipment including a CNC Router, a 44 inch wide belt sander, and a spray finish booth.